Randy Ferris from Stock and Barrel Gun Club in Chanhassen discusses two potential new gun bills and what they might mean for gun owners and gun buyers in Minnesota. The World Ploughing Competition is coming to Minnesota! Joe Henry explains what it’s all about and how you can partake or be a sponsor. 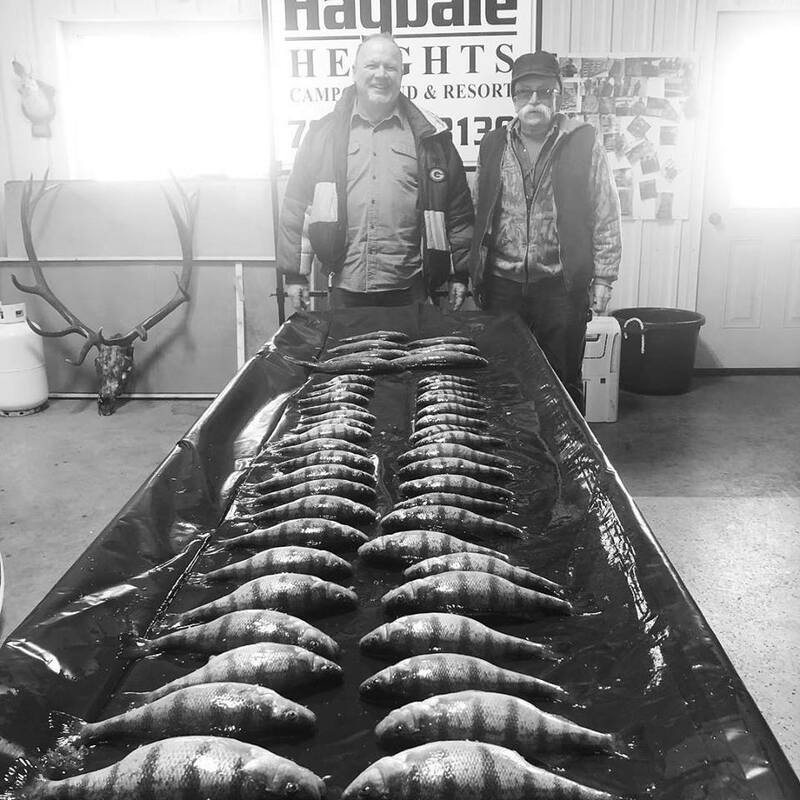 Lucas Mertens from Haybale Heights Campground and Resort offers a fishing report on Devils Lake and talks about snow and ice conditions. Next SHOW #335: Antler Point Restriction Removal? 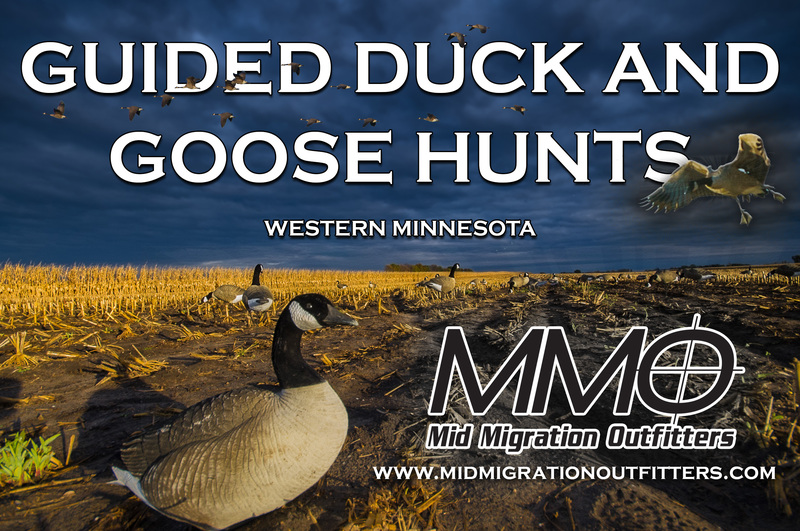 CWD, Sturgeon Spearing and more.